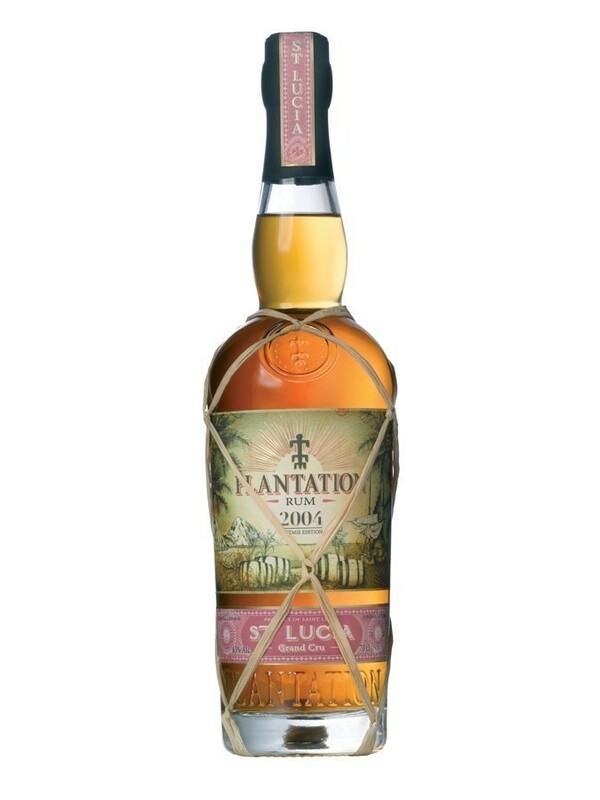 Have you found an online vendor selling Plantation St. Lucia 2004? This St Lucia 2004 is the most special one I have tasted from Plantation. You have a bunch of vegetal and flower flavors. Even with 43°, this rum is easy to drink and very enjoyable. Once again a nice discovery from Maison Ferrand ! While many of the other plantation Rums are rather too sweet, this one pushes my buttons, since it is sweet but also complex. Pretty complex taste and smell, reminds me of the days when I was helping my great grandfather extracting the honey. The smell of the smoke he used to dull the bees mixed up with smell of the fresh honey and taste of fresh unfiltered honey... looks like this would be one of my favorite rums. God och söt men skarp eftersmak pga tillsatt socker. From the beginning till the end, this rum brought all the spectrum of tastes. Starts with a bit sweetness in combination with alcohol harshness. Followed by herbs and spices into very pleasant aftertaste. 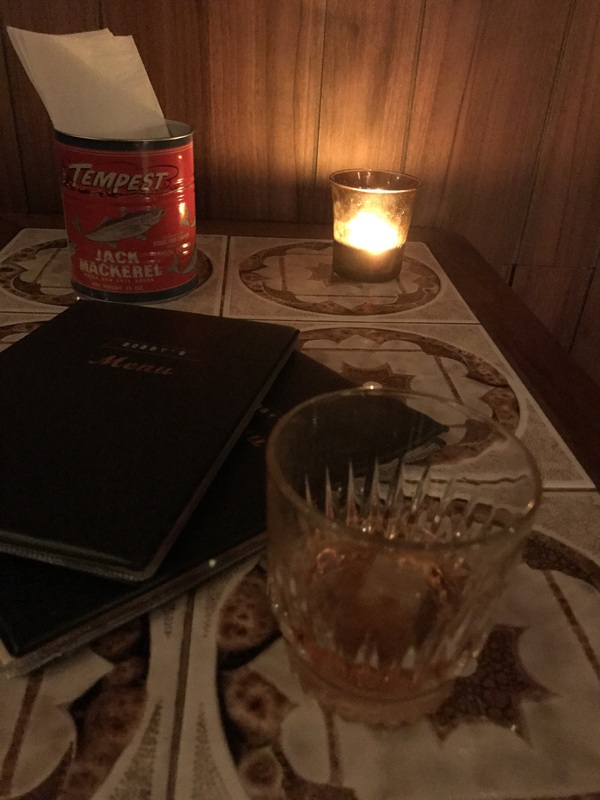 I really enjoyed every moment of this rum. From the core range of Plantation this is the best one in my opinion. It is not just sweet, but also really complex. If you want a unique rum, this is unique for sure. Nose is almost an ovenproof with serious strength, little caramel butterscotch. Taste is like sipping on a bouquet of daffodils, really interesting and a good amount of spice and tart. Lingering finish is floral as well. Not my favourite to sip on all night, but absolutely worth a try. A mix of spearmint flavored throat lozenge and cough syrup. In addition there is some tobacco. Ultra-sweet cough cough syrup with some oaky and peppery aromas. Concentrated melissa and spearmint extract. Long. Strong cold black tea with a lot of sugar and a spearmint aftertaste. ... mais rude en bouche, agressant. Very good work from Ferrand with this St Lucia 2004. The bourbon oak is very present, beautiful floral & vegetal flavors and also iodized flavor. Extra dry with long finish. Great work from Maison Ferrand.